In many ways, Prince Harry and Meghan Markle are just like any other engaged couple. They've shared photos from a glamorous engagement shoot, they're planning to have food trucks at their reception, and they won't see one another until right before the ceremony. Harry will spend the night at the Dorchester Collection's Coworth Park in Windsor while Markle will be 15 miles away at Cliveden House, People reports. As far as luxury accommodations go, these two hotels do not disappoint. Coworth Park is a five-star property that offers the opportunity for a "rural detox" according to its website. The charmingly traditional estate sits just beyond a wildflower meadow that should be in full bloom in time for Harry's arrival, offering an idyllic surrounding for the prince's last evening as a bachelor. At Cliveden House, Markle will enjoy a luxurious suite with access to a serene escape in one of the hotel spa's seven treatment rooms. The award-winning five-star house was originally built in 1666 and remains full of antique furniture and nods to its historic past. The property also includes massive formal gardens and woodlands for a true countryside retreat. Harry will be accompanied by his brother and best man, Prince William, for his stay at Coworth Park, and Markle will be joined by her mother Doria Ragland at Cliveden House. 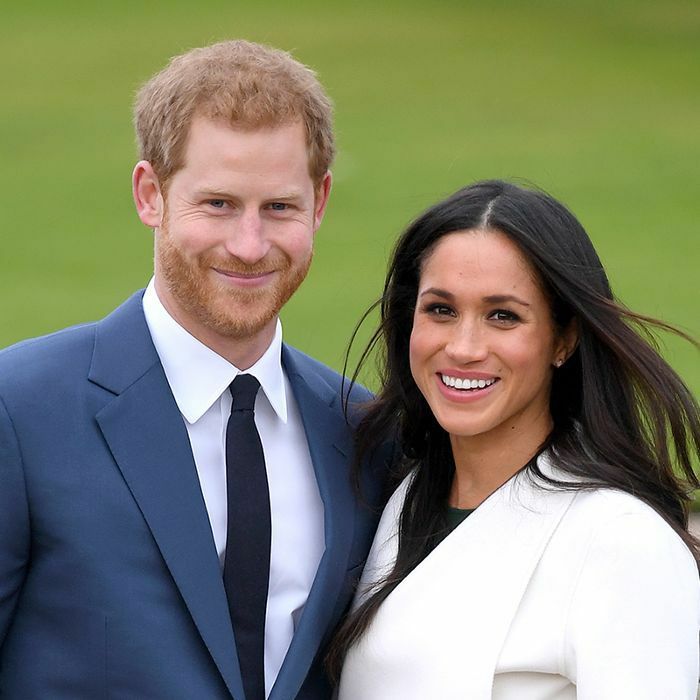 Both properties are less than a half-hour drive from St. George's Chapel where the couple will wed following their separate stays at these two luxury hotels. After the ceremony and reception, the newlyweds will stay at Windsor Castle together. Up next: Find out more details about the royal couple's big day. Where to Honeymoon in the U.S., Depending on the Month You Said "I Do"